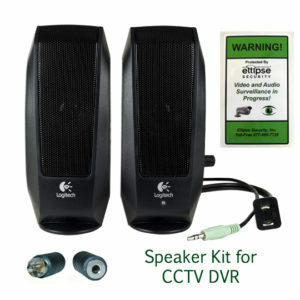 Audio Surveillance can be very effective and can be used for a variety of purposes. 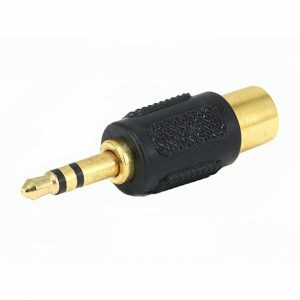 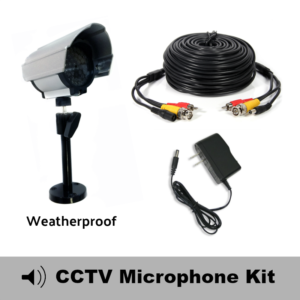 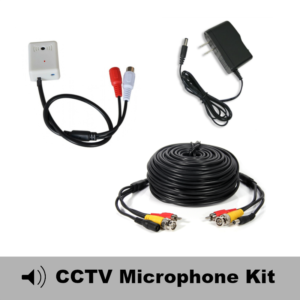 All of our DVR and NVR Recorders are capable of Audio Surveillance or will accept a CCTV Microphone. 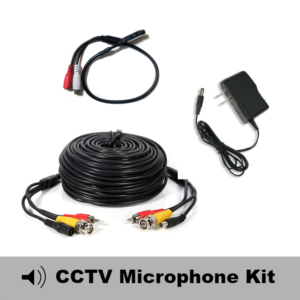 CCTV Microphones can be used for Customer Service Monitoring, Employee Training, Preventative Security, Interrogation Recording, Evidence Collection and much more!